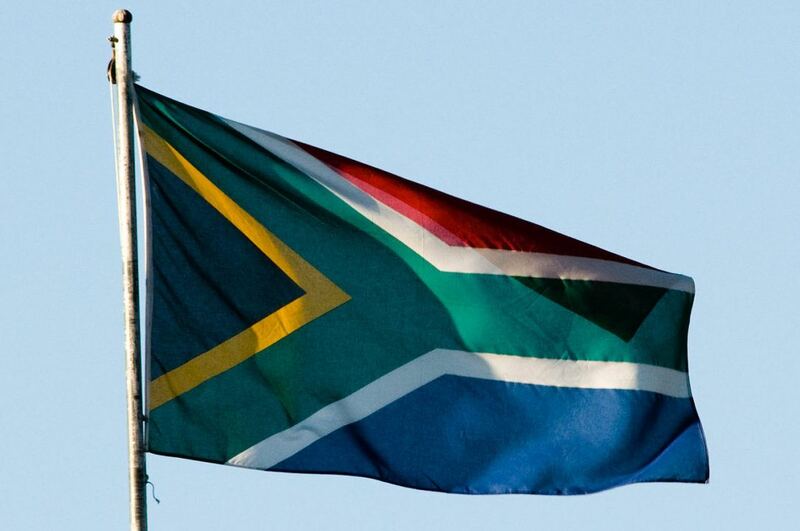 Swimming South Africa has revealed its National Team selection criteria for the 2019 calendar year, including the country’s Elite Senior Squad, Senior Squad, Elite Youth Squad, Senior Youth squad, Junior Youth squad, Elite Junior Squad and Junior Squad. The strategy adheres to the nation’s Long Term Participant Development (LTPD) program, as well as the stringent requirements for selection of athletes and teams to major events under the jurisdiction of the South African Sports Confederation and Olympic Committee (SASCOC). Per their criteria, the national team is to be selected with a focus on the 2020 Olympic Games and 2022 Commonwealth Games. And, although some athletes may receive support largely based on their world ranking, the SSA documentation states that others ‘might not receive the same extent of support’, leaving some of the squad activities fully funded, partially subsidized or self-funded. For the top of the hierarchy, the Elite Senior Squad, its composition will be determined based on results at the South African Nationals, with any swimmer achieving a FINA A qualification time standard in an Olympic event being selected. The next level down, the Senior Squad, will include any first and second placed swimmer in an Olympic event final at the SA National Championships, as long as a FINA B qualification time has been achieved. Of particular note, however, within the Senior Squad selection is the fact that there is a clause stating, ‘any black swimmer who has achieved an ‘A’ final in an Olympic event at the SA National Championships.’ This same race-specific clause appears in other groups within the document, including the Senior Youth Squad, Junior Youth Squads, among others. This policy stems from a larger nationwide effort over the last two decades to correct the actions of the previous Apartheid system in South Africa, which from 1948 until the early 1990s was a system of institutionalized racism in the counntry. The short-term response was to institute racial quotas to the tune of water polo and synchronized swimming senior teams being compelled to have a 20% black participation by 2008 and junior teams a 50% black participation. If quotas were not met, per the document, the squads would face not being ratified. The medium-term goal was to ‘ensure that every structure and substructure within Swimming South Africa has a development program aimed at increasing black participation within the structure/substructure.’ This included each club including a specific program aimed at developing black coaches, technical officials and administrators, with all Category 1 Provincial Boards, Technical and Selection Committees and Executive having at least 50% black representation by 2005. The aforementioned are just some examples of the regulations imposed within the nation’s clubs to address the post-apartheid aquatic participation gap within the nation. With the 2019 National Team Selection criteria, however, it’s apparent that Swimming South Africa believes there is a need to continue addressing this issue. I don’t know enough about South Africa to comment on the merit of their policies, and it is a very unique situation, but what is your suggestion in other nations? Who does it apply to if other nations adopted this idea as you state – Natives? Indian natives in USA? Aboriginals in Australia? The Amazigh people in Algeria? Give Celtic Britons precedence over those descended from Germanic tribesmen? That may sound silly, but effectively this is a policy to ‘raise up’ a downtrodden native people who have been denied equal opportunity; And trust me Celts in Britain feel downtrodden and disadvantaged by ‘Anglos’. Or is your idea to just fill ‘spots’ on teams with BAME people? I’d appreciate clarity. Jutes.are always being dropped off lists . Even if they are the bad list , they want to be back on . Yes, for countries that can’t fill full rosters, this is a great idea. Ooooh this might have the worst positive/negative ratio on votes when it comes to a sincere comment. I think SA Swimming needs to focus more on curbing corruption and financially supporting its elite athletes. Why do blacks want to be part of a colonial sport? I thought that was racist? Who stopped blacks swimming during apartheid? Who stopped the Xhosa & Zulu from swimming all those years ago in the Atlantic & Indian ocean? What will the Swim SA do when they dont bring the medals home -are they going to accuse the country they are swimming against of being racist for not letting them win – Why do we not see the same quotas being applied to bafana bafana the local soccer team? Racist policies destroy sport -wish the international community would get involved but they never will because they are part of the problem. So by this logic, why would Indians want to play Cricket? Or why would Chris Gayle or Dwayne Bravo want to play Cricket… its a colonial sport….